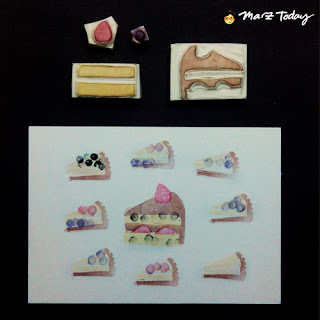 Marz Today: Have your cake! 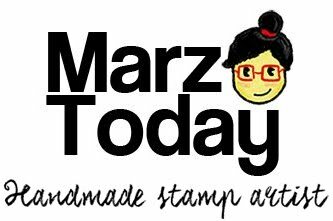 What exactly happens at the stamping station at Kawaii Market? Not only will there be the good old regular stamps but more specifically you get to use combination stamps such as this. 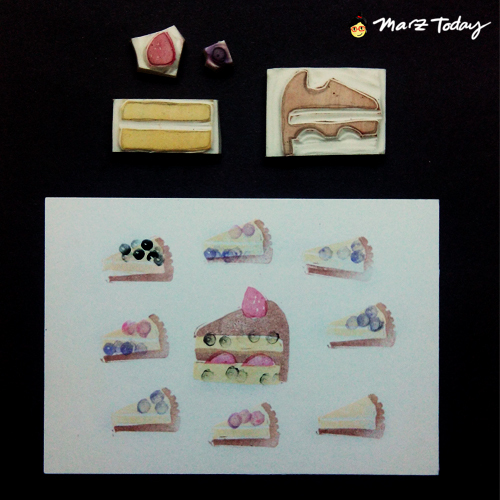 Make your own kawaii postcards with my other combination stamps at Kawaii Market happening on April 30, at the Open Space Makati.